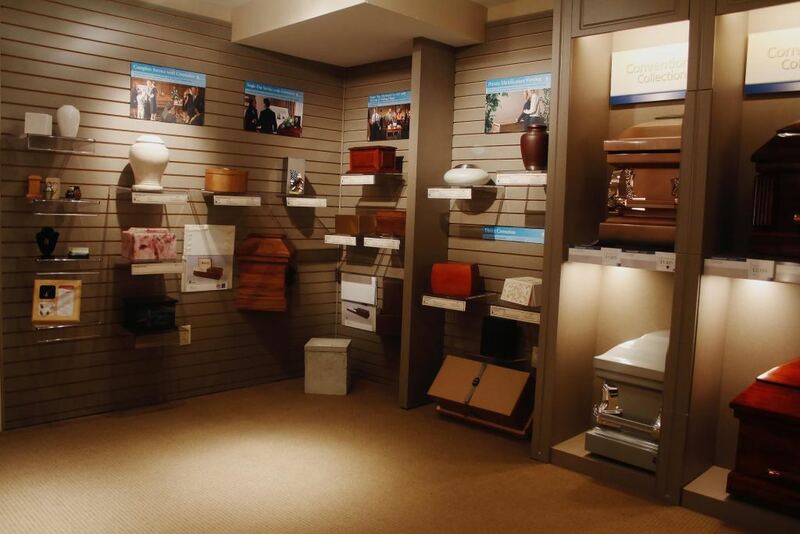 Our funeral home offers the families that we serve the ability to customize our facility to meet their needs. 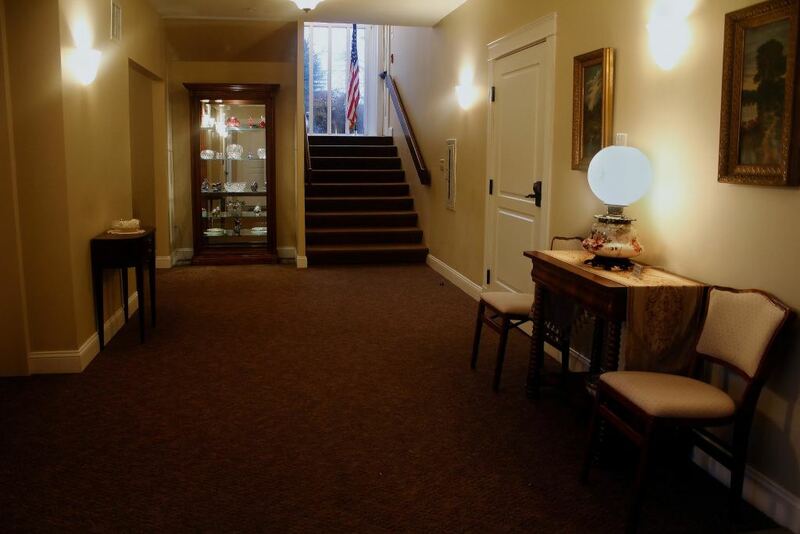 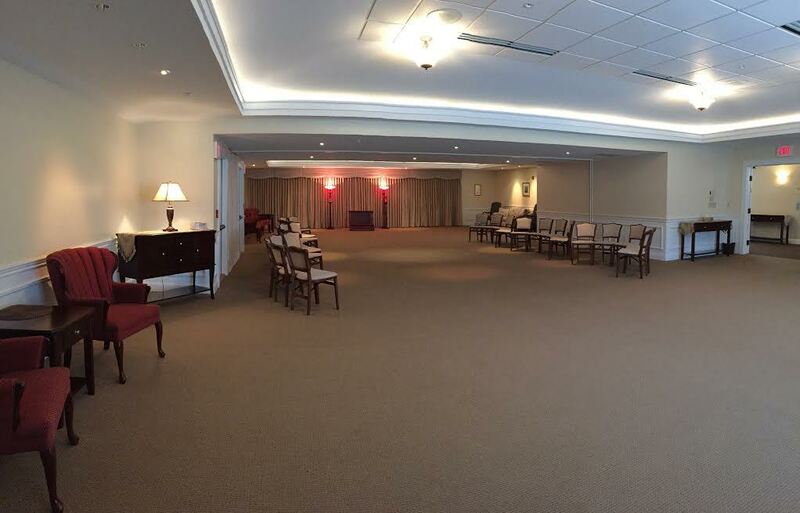 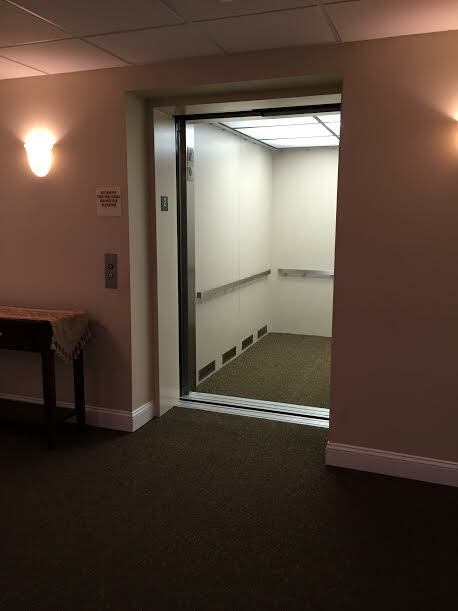 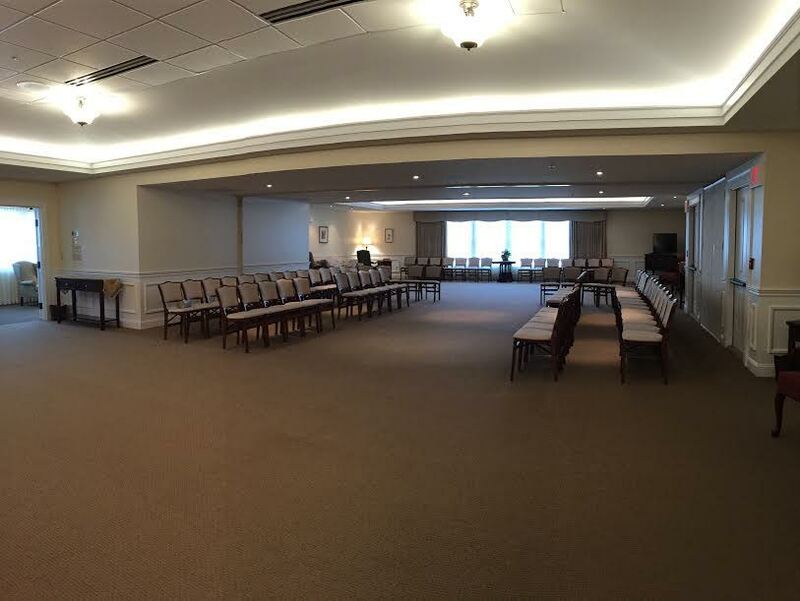 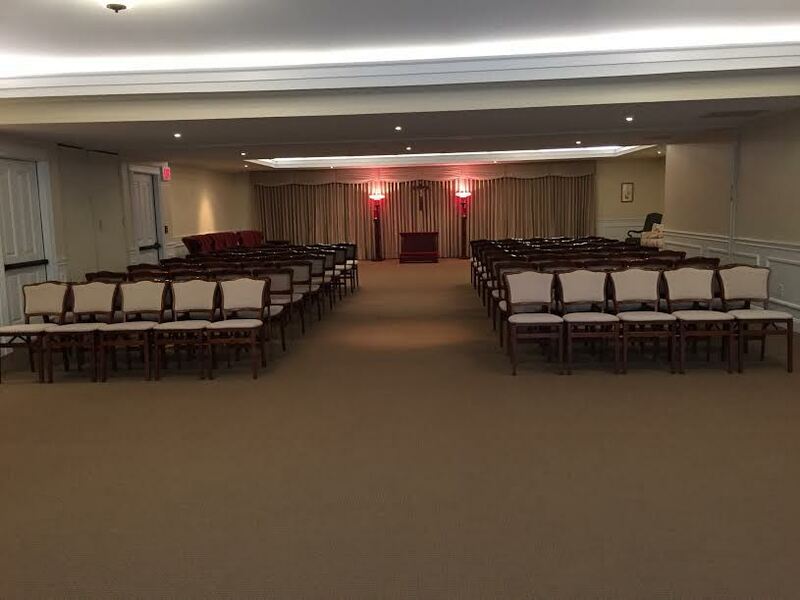 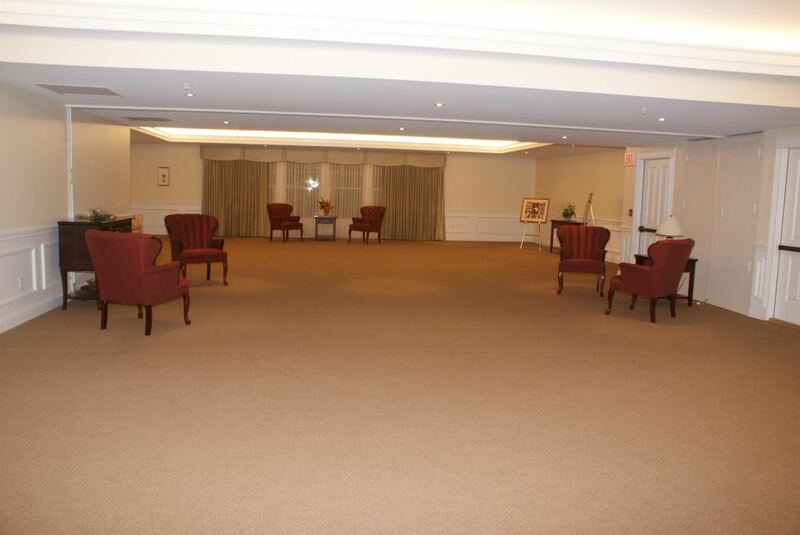 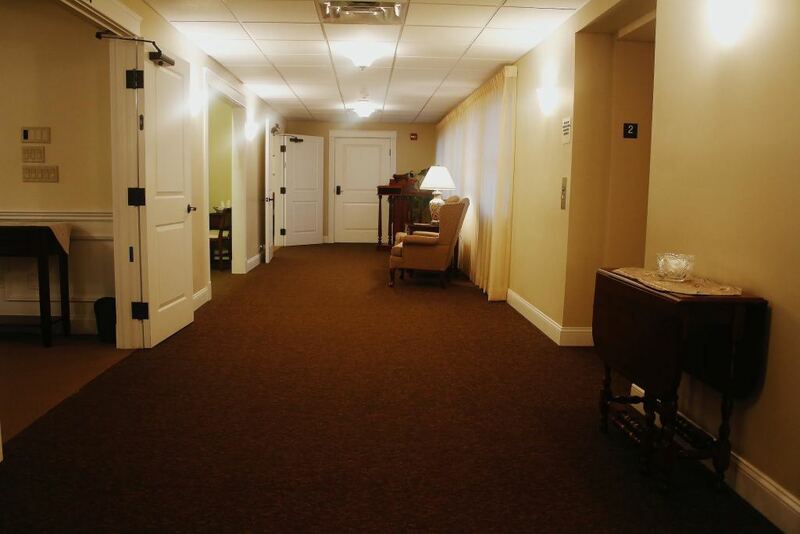 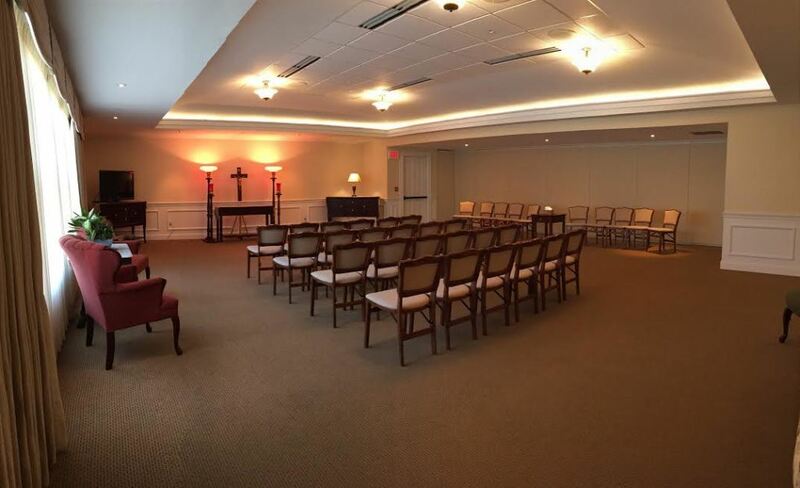 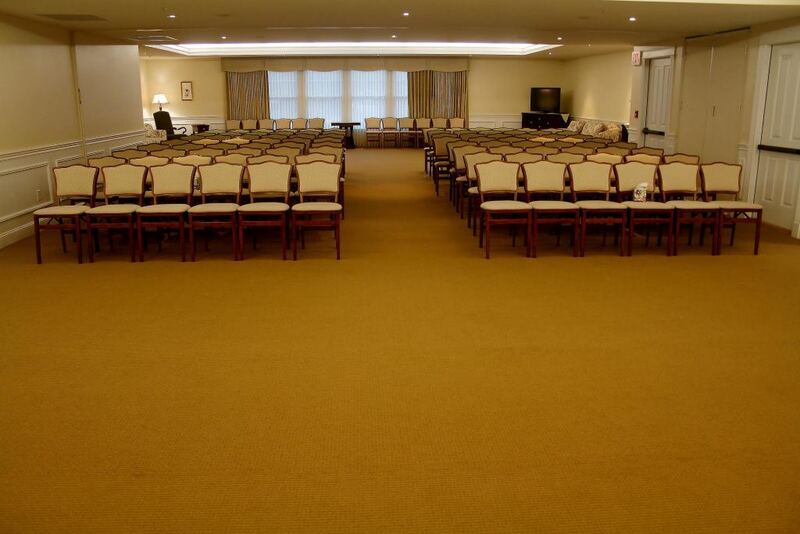 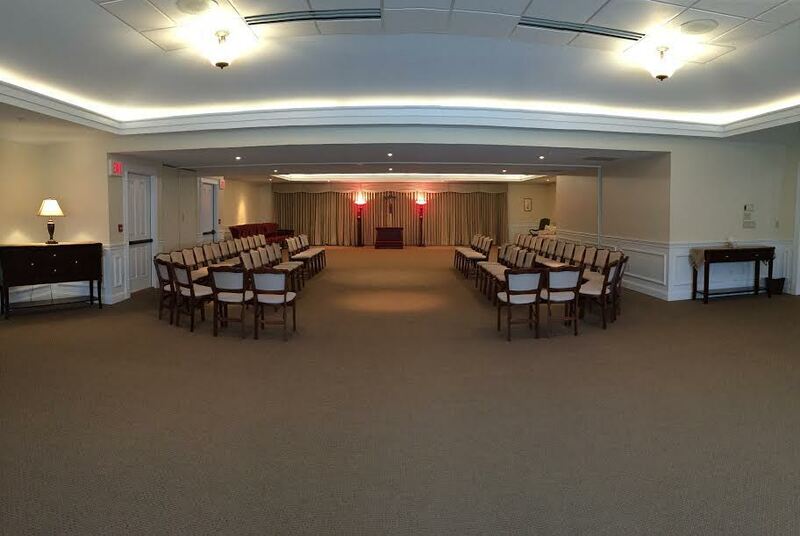 We have the largest Chapel area of any funeral home in Greater Portland. 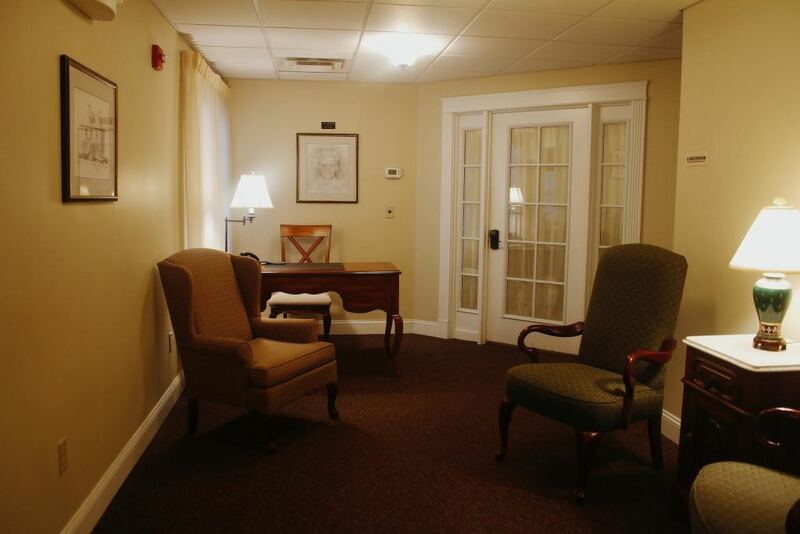 With 2,200 square feet of space in a single room, we can comfortably seat 200 people for services. 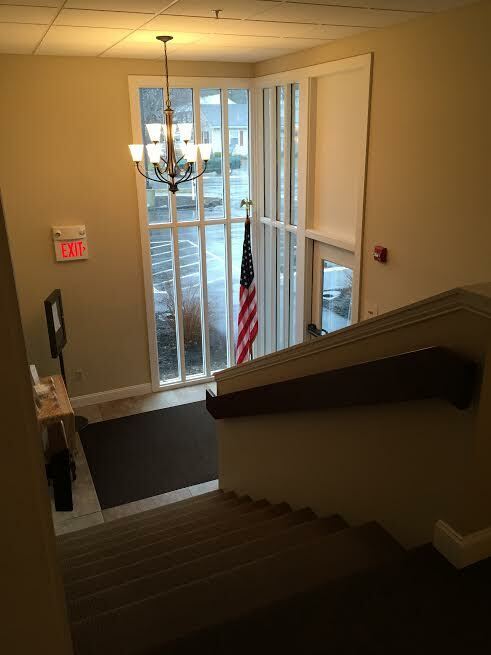 We have parking capacity of 90 vehicles on our own lot. 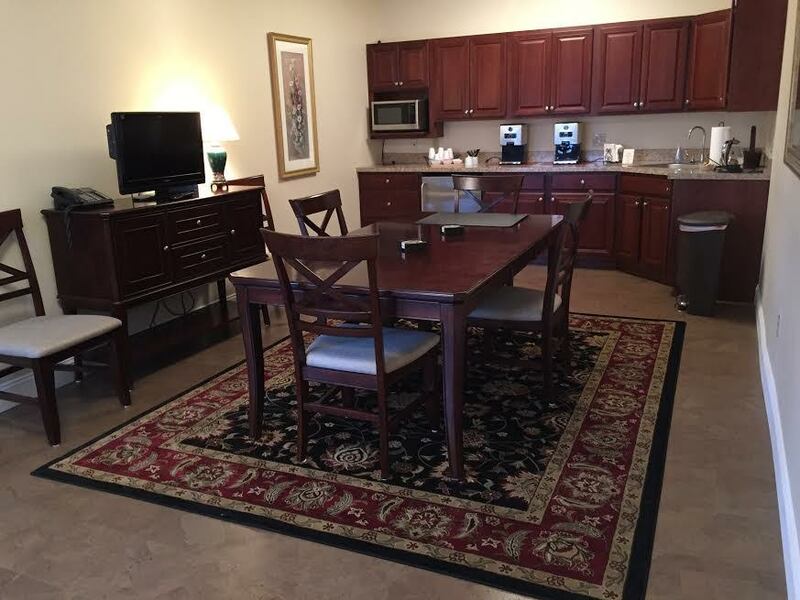 We also have, in adjacent parking lots, an additional capacity on nights and weekends of 110 additional spaces. 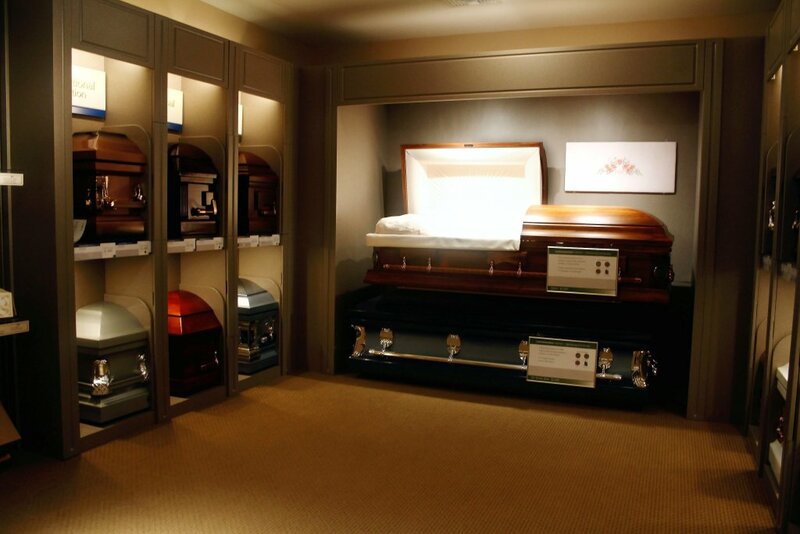 When you choose our funeral home, we will and can accommodate your all of your wishes. 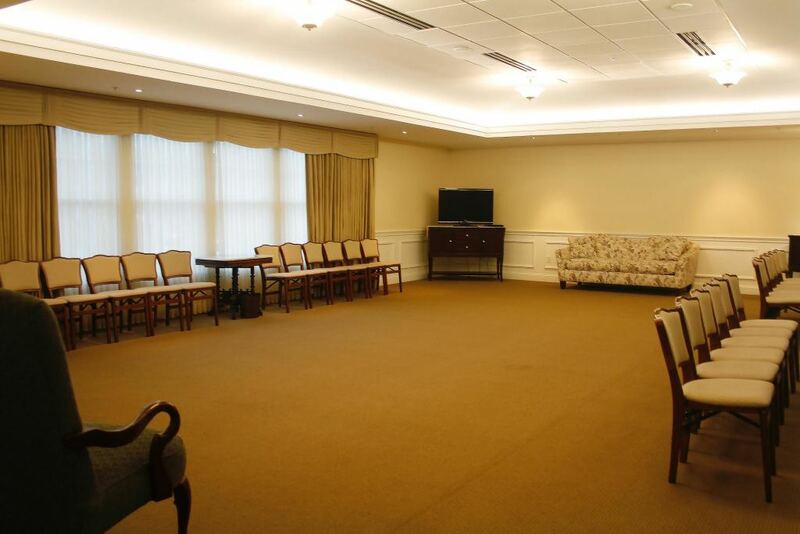 We will arrange the room to your specifications.